Akon is giving back in a huge way! 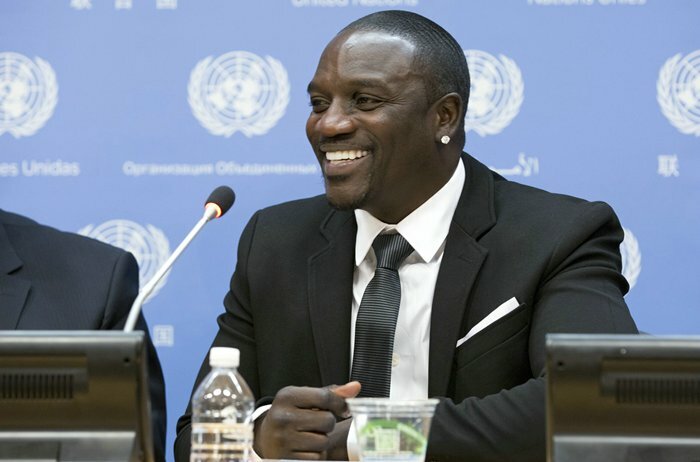 As part of his Akon Lighting Africa project he plans to launch a Solar Academy this summer in Bamako, Mali. The Solar Academy will be the first on the continent and it will target future African entrepreneurs, engineers and technicians. The academy will aim to reinforce expertise in installing and maintaining solar-powered electric systems and micro-grids in particular, which are taking off in rural Africa. With Africa’s year round sunshine it is perfect for the development of solar power, and considering 622 million Africans still do not have access to electricity this project is very much needed. Akon Lighting Africa adopted a sustainable business model from the very beginning – providing training and creating jobs that enable local populations to embrace technical solutions and become self-sufficient. The Solar Academy will help to extend this business model and promote inclusive growth throughout Africa.